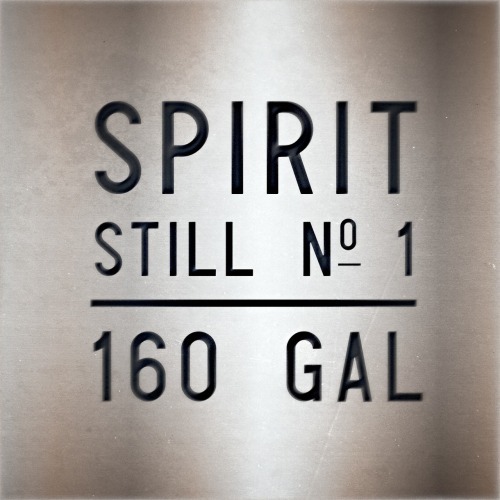 Designing tank labels for all of Stranahan’s distillery tanks, fermenters, stills, and storage tanks. Beautiful. Good to see that Stranahan’s cares this much. It shows.